When the video ends, you’ll be asked to do something easy but important. 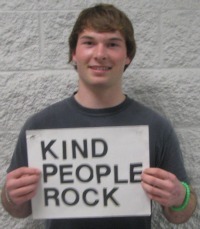 And remember — kind, do-something people rock. An UltraViolet and MoveOn.org production.